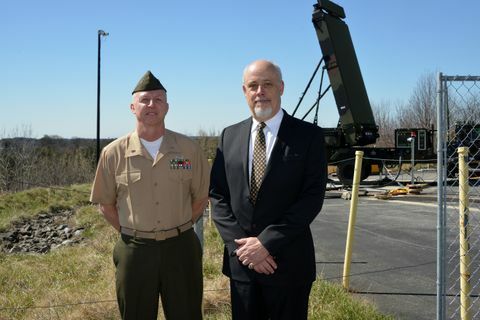 BALTIMORE– Sept. 6, 2016 – Northrop Grumman Corporation (NYSE: NOC) received an award from the U.S. Marine Corps for an additional nine AN/TPS-80 Ground/Air Task-Oriented Radar (G/ATOR) low rate initial production (LRIP) systems. 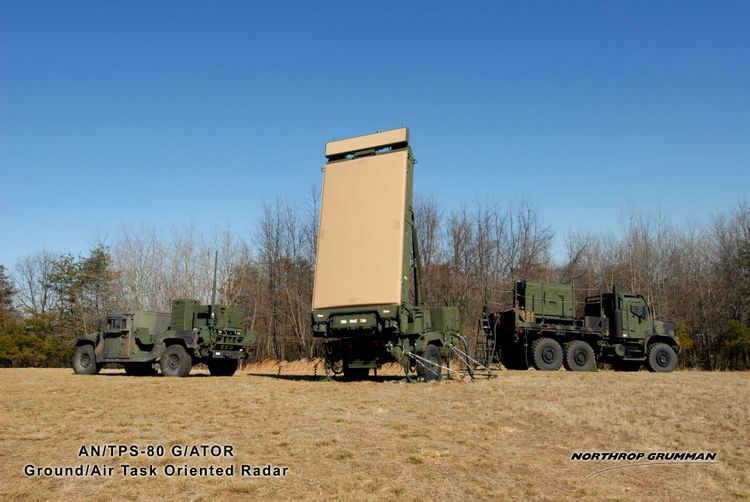 Northrop Grumman will provide the U.S. Marine Corps nine additional AN/TPS-80 Ground/Air Task-Oriented Radar (G/ATOR) low rate initial production (LRIP) systems. 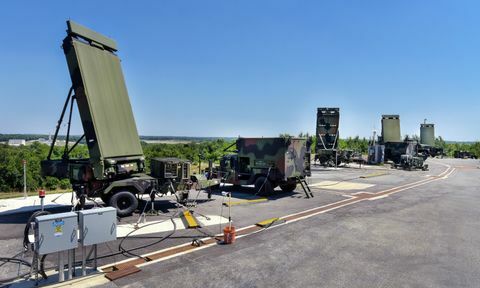 These nine additional systems and all subsequent G/ATOR systems incorporate advanced Gallium Nitride (GaN) technology, providing the Marine Corps with nearly $2 million in life cycle cost savings per system. GaN technology also provides a number of performance benefits including lower input power needs, higher efficiency and higher output power. This higher output power can substantially increase threat detection and tracking ranges for all four G/ATOR mission capabilities: air surveillance, weapon cueing, counter-fire target acquisition and air traffic control. Northrop Grumman is already on contract to provide six G/ATOR LRIP systems, the first of which will be delivered in February 2017. Northrop Grumman is a leader in the development of AESA radar systems and is also on contract to develop and test high-performance, short- and medium-range radars for additional DoD ground- and ship-based applications. 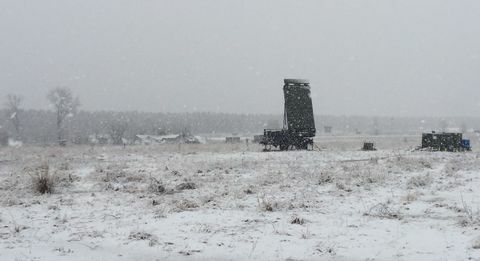 The company's family of ground radar systems includes the AN/APG-83 Highly Adaptable Multi-Mission Radar (HAMMR) AESA system as well as the solid-state AN/TPS-78 and TPS-703 radar systems.